Home Artist News Trending Two New Tupac Albums? 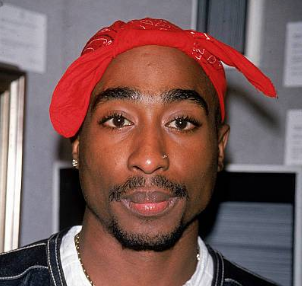 At least two new Tupac albums are reportedly set to be posthumously released. Shakur's estate finally settled a lawsuit with Entertainment One after a five-year battle. The unreleased music is a part of the settlement in which the estate will receive a collection of Tupac's music. Sources say his amount of music is enough for "two, and possibly three" new albums. Do you want to hear new Tupac music?